Banif Bank of Malta was established in 2008. The bank serves the communities in Malta through a network of 12 branches across the Maltese Islands and 3 Corporate & Business Banking Centres along with a local trading room. The bank has its headquarter in Gzira, Malta. Banif Bank provides an easy to use and reliable means of accessing your account through its online banking service. 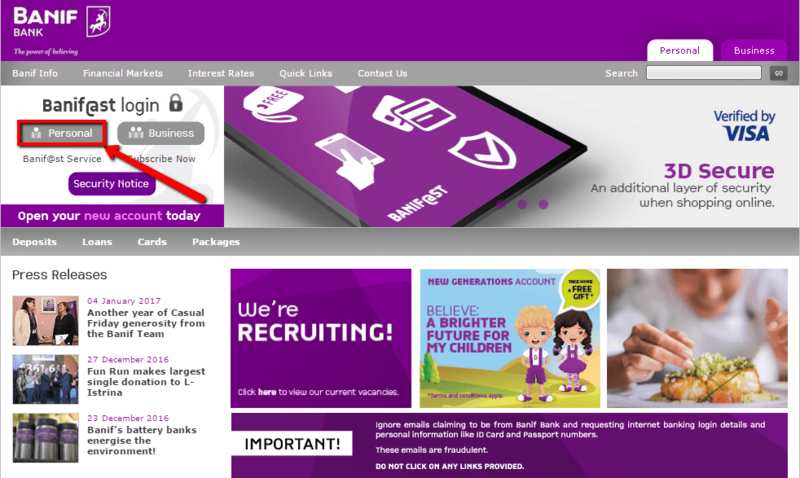 Online banking service is normally accessible anytime, anywhere provided your PC is connected to the internet. Basically, online banking gives you full control of your finances. Please consider the guide below on how to enroll, log in and even reset your forgotten password to access online banking service. 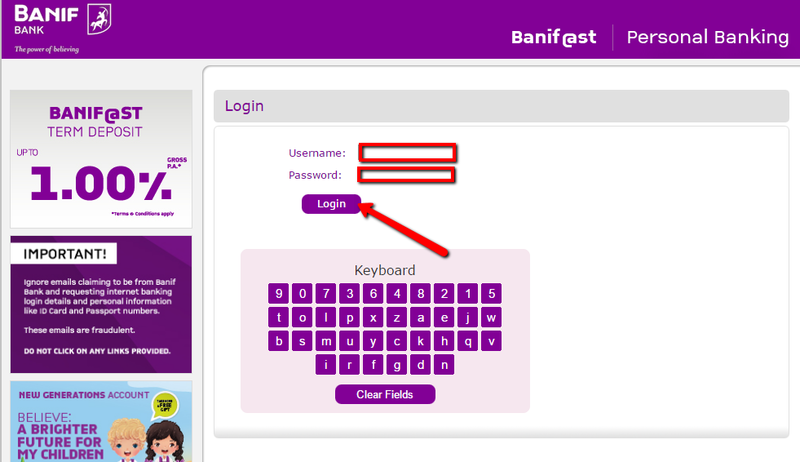 Step 1 – Click this link http://www.banif.com.mt to open Banif Bank’s website. Once the online banking system approves your login credentials, it will allow you access your online banking account. 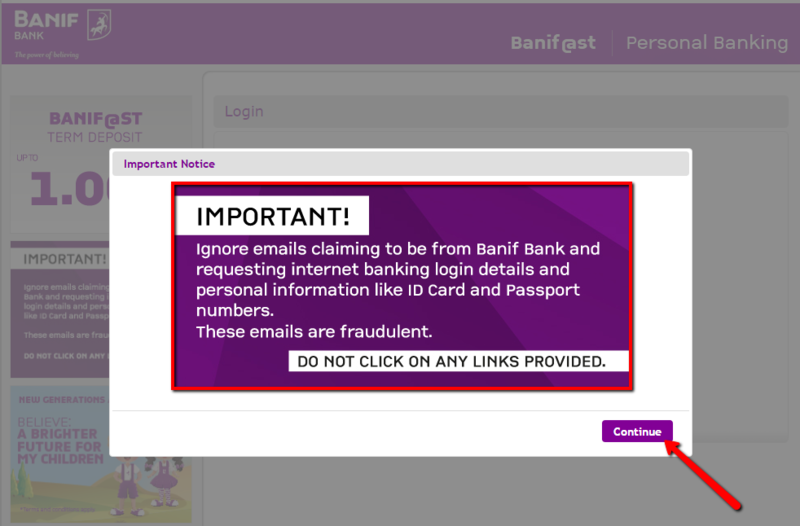 Online banking users at Banif Bank cannot self-reset their passwords due to security reasons. If you forget you online banking password send an inquiry with your details to customercare@banif.com.mt or call the bank customer care at 356-2260-1000. You will be asked several security questions about your account and a new password be emailed to you afterward. Banif Bank does not allow customers to self enroll for its online banking service. If you have a personal checking or savings account in Banif Bank (Malta) and you need to access its online banking service, kindly visit the nearest branch for assistance. If you can’t access a branch near your send you request with your details to customercare@banif.com.mt or call customer care at 356-2260-1000. Banif Bank and other financial institutes are closed on the same holidays.